Clockwise from top left: Ben Priest, MINI, Carl's Jr. The week's account wins, promotions and new hires. Chicago creative agency Schafer Condon Carter becomes the first agency of record for Fresh Thyme Farmers Market, an organic grocery chain with stores in 10 states. After a review, The Colorado Center for Reproductive Medicine named Terri & Sandy agency of record for the nationwide brand. Women’s Marketing, pitching in partnership with T&S, took the media account, and Havas Formula won PR. Havas is also now AOR for the CKE Restaurants brands Carl’s Jr. and Hardee’s. The accounts will be run out of the Chicago office, which will handle digital, social, TV, radio and online video content. Huge Atlanta wins agency of record for Kayser-Roth’s legwear brand No Nonsense. 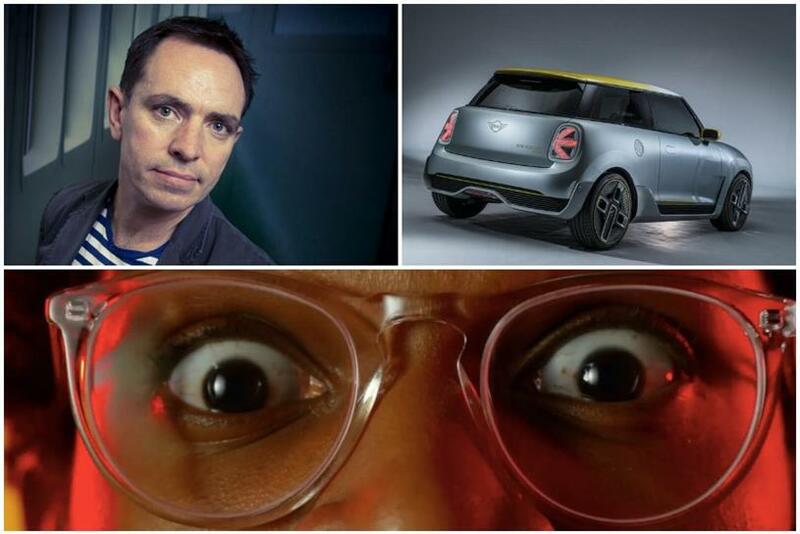 Droga5 London beat out Jung von Matt, Anomaly and We Are Pi to win global ad launch duties for Mini Electric. The agency is also resigning Volkswagen. 215 McCann is the new agency of record for the San Francisco Giants. After two years at Framestore, Resh Sidhu returns to AKQA New York as a creative director. Adam & Eve cofounder Ben Priest is leaving the ad business altogether, after 10 years at the helm. Hearts and Science hired A.J. Storinge away from GroupM. He’ll be executive director, media for the AT&T account. ICF Olson CEO Louise Clements is out amidst a leadership shakeup. The first hires at MullenLowe New York three years ago are leaving the agency. Amy Ferguson and Julia Neumann will join TBWA\Chiat\Day New York as executive creative directors. RAPP NY hired creative director Lucas Zaiden away from AKQA San Francisco. Jasmine Dadlani ends 11 years at Cramer-Krasselt to join McKinney NY as director of strategy.